32-36 IN. 32-36 IN. 36-40 IN. 40-44 IN. 44-48 IN. 48-52 IN. Reversible: if the mood strikes you. 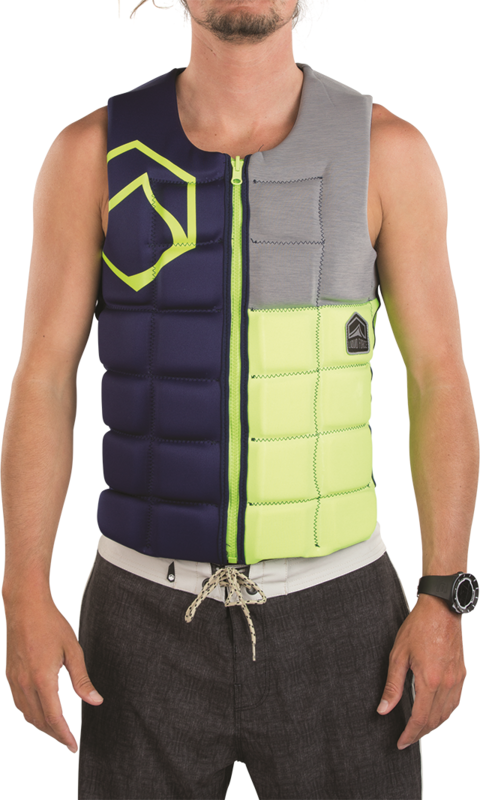 Flip out this vest for a new look!